TIVOLI, the brand-new boutique luxury cinema concept, will officially open on Friday 21st December at the SouthGate centre in Bath, with state-of-the-art technology and casual dining. 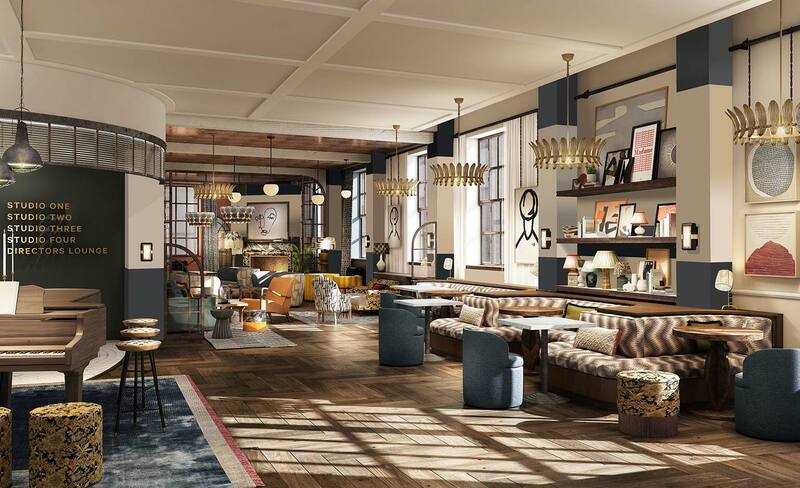 The luxury cinema, café and bar will boast state-of-the-art technology, tasteful interiors and an impressive food and beverage offering, merging art-house cinema and casual dining to create a bold new concept. Mary Poppins, Stan and Ollie and Greenbook are amongst the first films to be shown in the brand-new cinema. TIVOLI will exist as a laid-back and charismatic neighbourhood destination, redefining the casual dining and movie-going experience by pairing designer café-bar lounges with stylish auditoria. Showcasing some of the latest blockbuster, arthouse and independent films, TIVOLI’s studios will boast luxurious extra-wide sofas along with excellent sight and sound, including the best all-laser projection to ensure an outstanding widescreen experience. 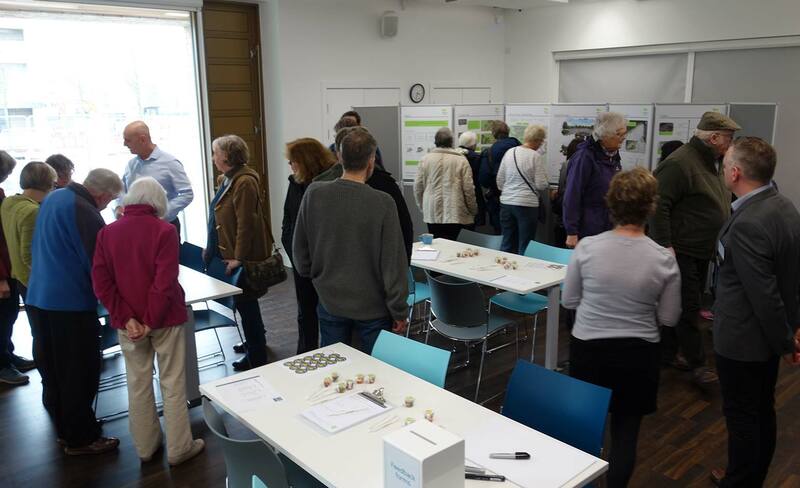 With plans conceived by award-winning design agency, Run For The Hills, TIVOLI’s first location, in the heart of Bath’s SouthGate centre, will comprise of a stylish café-bar lounge, complimented by four fifty seat screening studios. 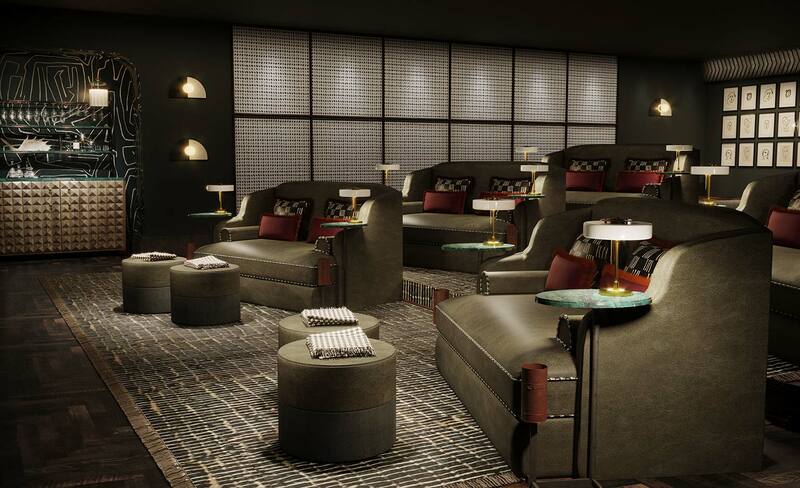 A further twenty-seater Directors Lounge and Screen will be bookable upon request, offering a unique and exclusive cinematic and dining experience in a super-premium environment. 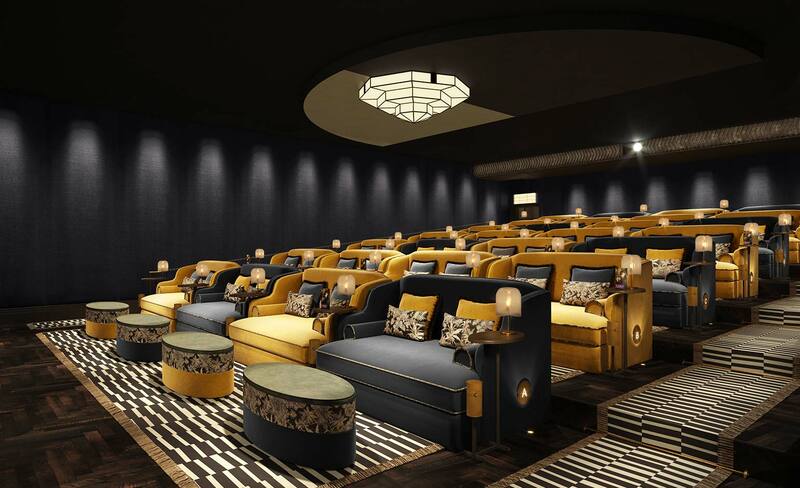 TIVOLI’s world-class cinematic experience will be coupled with a striking food and beverage offering courtesy of a fully licensed café-bar and lounge. Serving a selection of delicious food, cakes, pastries, coffee, wines, beers and cocktails throughout the day, the menu uses seasonal, scratch-cooked and often locally sourced ingredients. Designed in partnership with a local chef, dishes will include indulgent takes on movie-night favourites, including wild boar hot dogs and a selection of gourmet burgers, pizzas, sharing platters and grilled cheese sandwiches. Food, drinks and good company can be enjoyed from the impressive quality lounge areas or during screenings from the comfort of the extra-wide bespoke studio sofas set between individual tables.